Writing your first business plan is an important step in starting your business. Your business plan is your roadmap for growing your business. It’s also a document that potential funders may want to review. But, writing your business plan shouldn’t be the first thing you do. This week, we’re sharing some things that are helpful to do before you write your first formal business plan. You can waste a lot of time and energy writing a plan for a business idea that doesn’t have a market. In our business accelerators, we take entrepreneurs through the lean startup methodology. Get out of the building and deeply connect with your potential customers to understand their needs and purchasing behavior. Once you’ve identified your potential customer, do some research to find out how big that market is, what its trends are, what other comparable solutions are being offered, and how your solution will be different from the others. This will give you a sense for whether there is enough market potential for your business. Once you’ve got an understanding of your market, it’s helpful to start thinking about how you are going to build a business that meets both your customers’ needs and your own needs in a sustainable way. This is fundamentally your business model. To create a simple and concise summary of your business model, we recommend using the Business Model Canvas. This one-pager helps to organize your thoughts around who your customer is, what your business is offering, and how you will market, sell, and deliver your product or service. It also gets you thinking about what activities you need to do, what resources you need, and what drives the finances of the business. The format of this tool makes it easy to iterate on your thoughts early on and provides a strong basis for developing a more detailed business plan. Knowing your potential market opportunity and business model isn’t enough for you to understand if your business idea is feasible. You need to know if your concept really does meet the needs of that market. With the basic details from your customer research and business model, you can build a prototype that demonstrates the core features of your product or service. Then, you can test the prototype and receive feedback on the benefits of your product or service concept, its pricing, and your marketing. This way you can find out if you are onto a concept that your potential customers’ really need and if they have an intent to purchase. There is a lot of uncertainty in the early stages of business development. 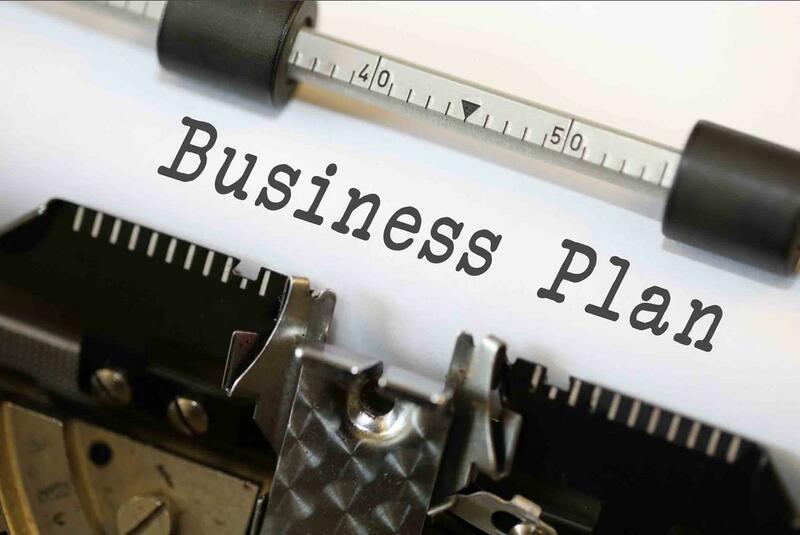 The process of writing a business plan and developing a financial forecast puts you face-to-face with that uncertainty as you look in-depth at how you will grow your business, the numbers behind it, and what resources you will need. Check in with yourself. Unless you are inspired by and deeply committed to your business, it’s difficult to balance the natural fears associated with that uncertainty, move beyond your resistance, and develop a realistic growth plan. Creating a business plan is not like writing a term paper, where you write it and turn it in to someone for a grade (or in this case, write it and hand it over to a potential funder). Your business plan is your roadmap to growing your business. If done thoughtfully and intentionally, it should be a living document where you can you outline your business goals, strategies, and finances on an ongoing basis. And, it should serve as a guide for continuous cycles of implementing, learning, and revision to scale your business’ operations and impact. If you are ready to write your business plan, you may be interested in our upcoming Creating a Business Roadmapclass at our Oakland accelerator. The deadline to apply is May 11.